Sewn binding. Cloth over boards. 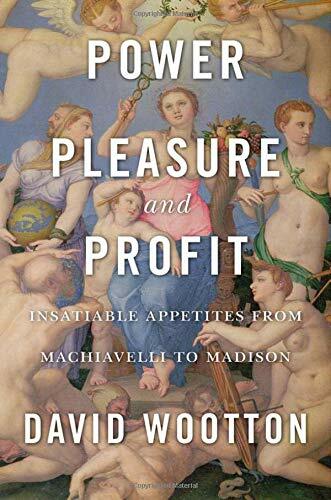 400 p. David Wootton guides us through four centuries of Western thought to show how new ideas about politics, ethics, and economics stepped into a gap opened up by religious conflict and the Scientific Revolution. As ideas about godliness and Aristotelian virtue faded, theories about the rational pursuit of power, pleasure, and profit moved to the fore. Sewn binding. Cloth over boards. 400 p.